Submitted by Hi-Def on Sun, 09/25/2011 - 6:15am. Black ops Double XP and my MPL WORKIN YA HEARD ME ! Submitted by Screw_ on Sun, 09/25/2011 - 8:50am. 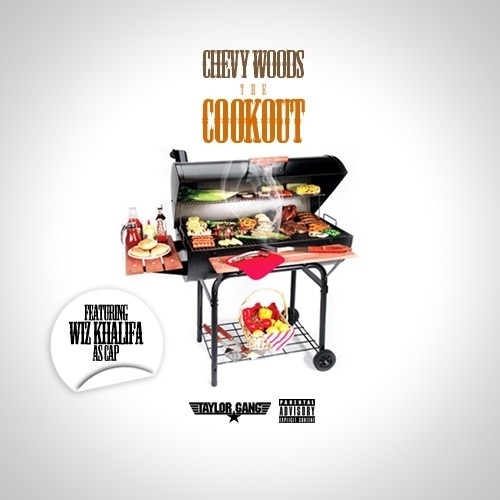 I see chevy needed wiz to captain this since his last tapes by himself sucked azz! Submitted by cmd2210 on Sun, 09/25/2011 - 2:12pm.